Medical professionals devote their lives to caring for patients. Let them focus on what they do best—caring for patients instead of having IT issues get in their way, creating more work for them and leading to negative patient experiences. Partnering with the right IT lifecycle services provider can help you prevent technology problems before they arise. In the healthcare industry, there is a lot at stake if your IT systems aren’t operating at peak performance. Networks enable the flow of critical medical information. Contact centers serve patients who are dealing with intense situations. Phone lines literally become lifelines. ShoreGroup helps healthcare systems overcome industry-specific IT challenges, like unifying the phone systems of dispersed hospitals and medical offices, improving contact center operations to enhance patient experiences, and ensuring patients’ sensitive medical data is safe from cyber threats. ShoreGroup has been providing information technology solutions for healthcare systems since 1999. 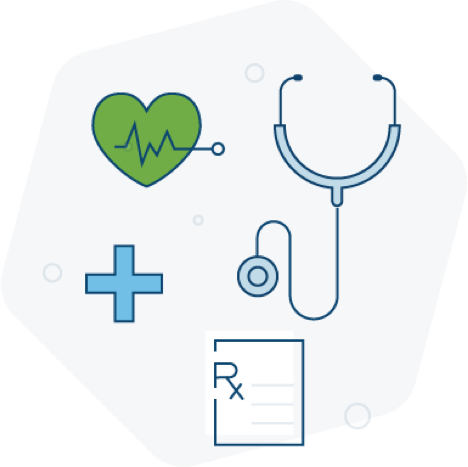 We understand the high-stakes nature of healthcare IT, which is why we’ve developed proven methodologies to ensure we always get the job done right. Whatever your healthcare IT needs, ShoreGroup has the team to help you tackle them. 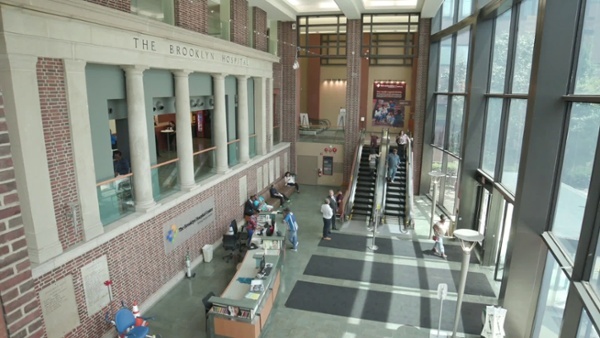 See how ShoreGroup helped Brooklyn Hospital upgrade their contact center which resulted in better patient care and service.